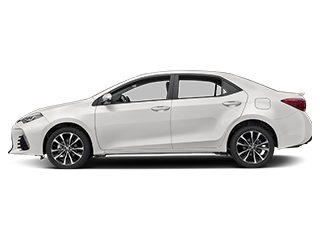 Start and end your search for your next car at Universal Toyota. 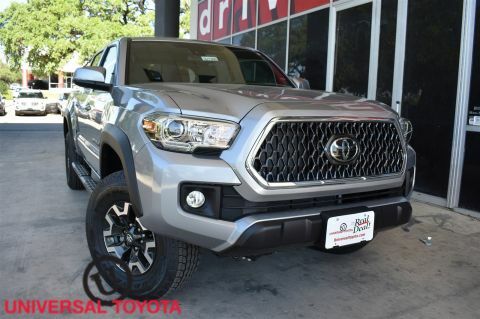 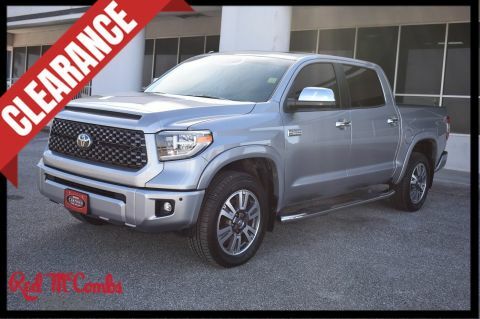 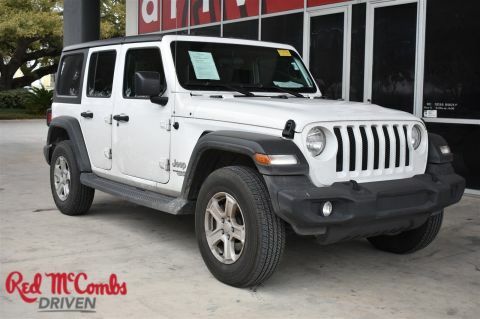 Our San Antonio Toyota dealership sells an impressive selection of the most popular new and used Toyota cars, trucks, minivans and SUVs, and we’re committed to helping you find the one that’s right for your lifestyle. 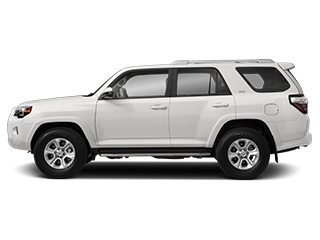 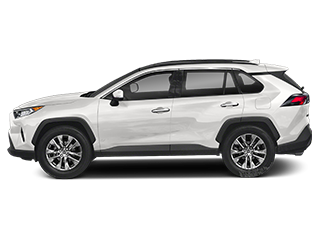 Whether you want to lease a new Toyota Camry, buy a pre-owned Toyota RAV4 or need service for the car you already drive, Universal Toyota is here for you. 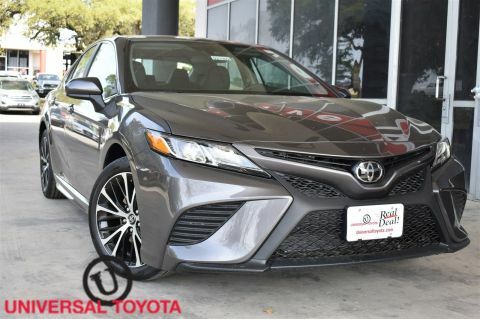 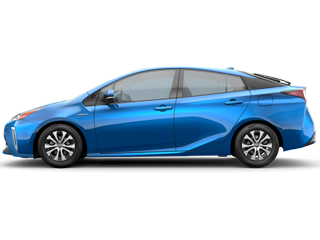 Universal Toyota is known as the Home of the Real Deal, and that’s because we offer enticing prices on new Toyota models. 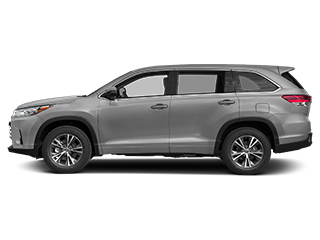 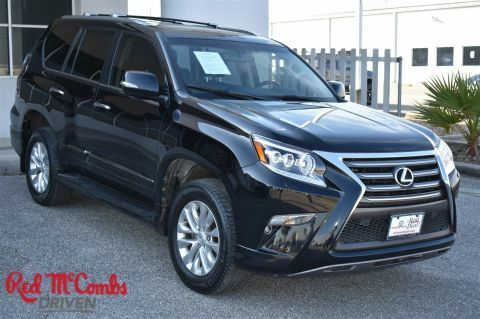 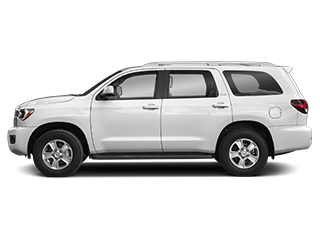 Come test-drive a new Toyota Corolla or Prius, or get the space you need in a new Toyota Highlander or RAV4. 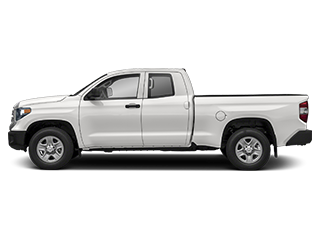 We also sell pickup trucks like the Toyota Tacoma and Tundra! 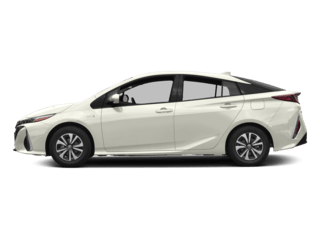 Shopping on a budget? 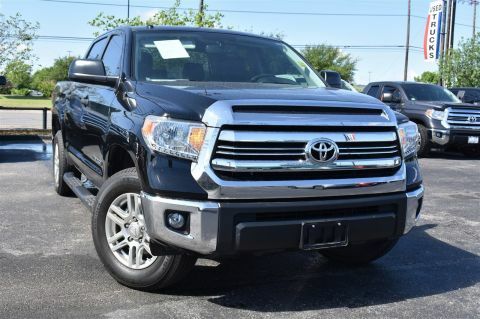 Our used Toyota inventory will catch your eye. 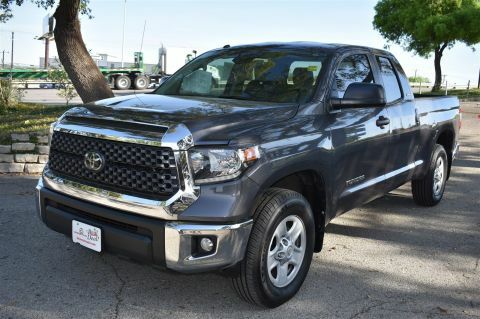 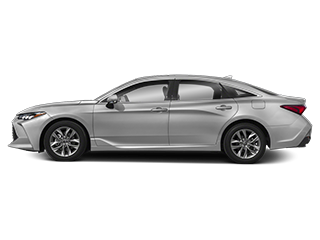 We sell Certified Pre-Owned Toyota models, used cars from other top makes and used cars under $15,000 to provide you with as much variety as possible. 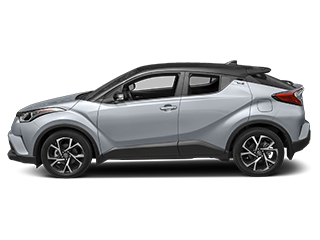 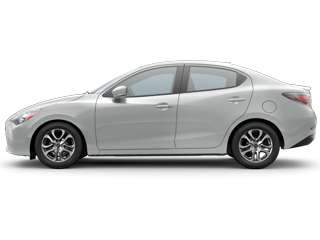 Our Toyota financing experts can help you finance or lease the car you want, and our Toyota specials will help you save. 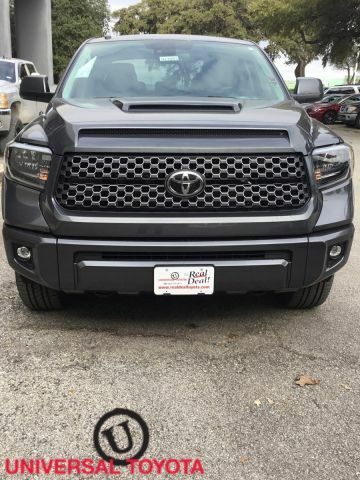 Our San Antonio dealership doesn’t just help you secure the keys to a new Toyota; we help you take care of it too. 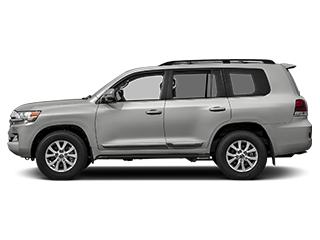 Our expert Toyota service technicians can tend to all of your needs, whether you require a routine oil change or more involved repairs. 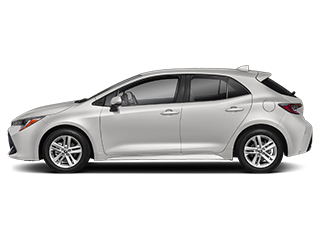 Check out our Toyota service specials, then schedule a service appointment with us. 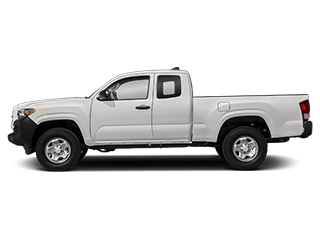 Universal Toyota also sells Toyota parts and accessories, and we’re happy to help guide you through DIY service or to install the parts you need for you. 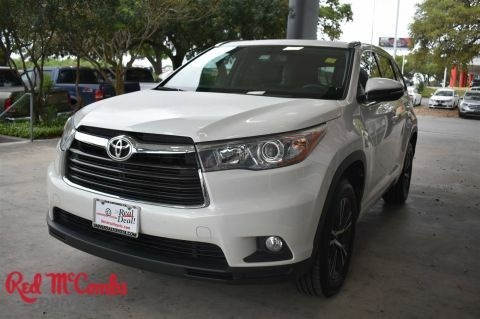 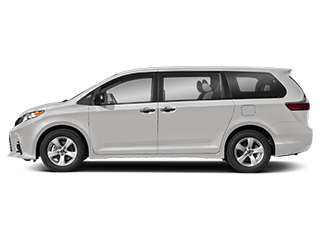 It’s easy to get to Universal Toyota from New Braunfels, Schertz, Universal City and beyond. 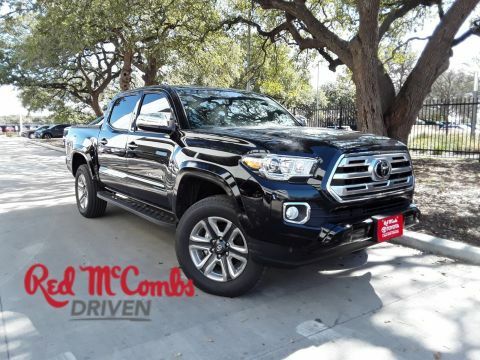 Get directions below, then pay us a visit at 12102 Interstate 35 Frontage Rd in San Antonio, TX. 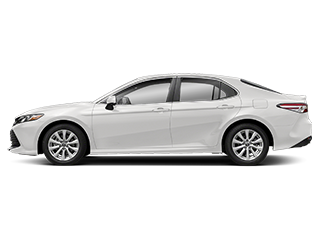 We can’t wait to add you to our long list of satisfied customers!